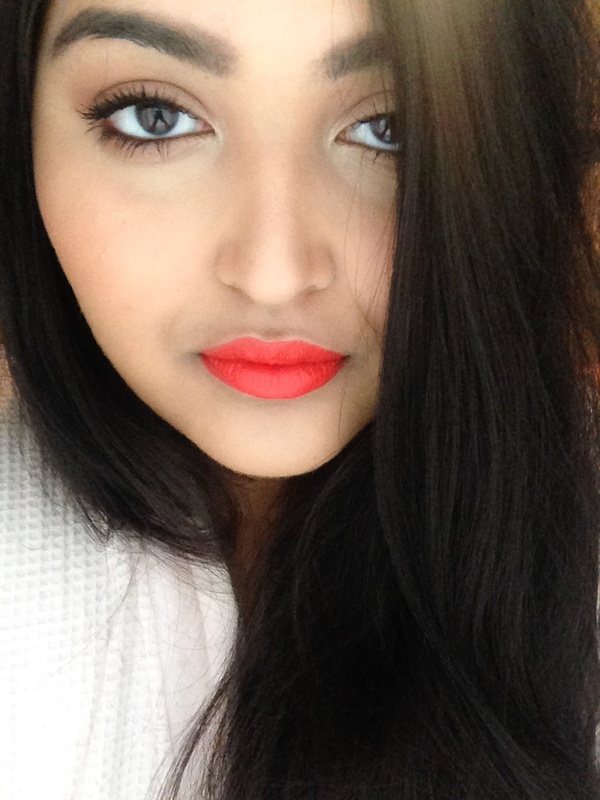 Orange lip colors are all the rage this summer so I decided to spice things up a bit by donning a reddish orange lip color. Of course, bold brows are a must with this look. I’m really enjoying a simple look with bold brows paired with a bold lip color, while the rest of the face is more natural and glowy rather than dramatic. What is your favorite go to summer look?